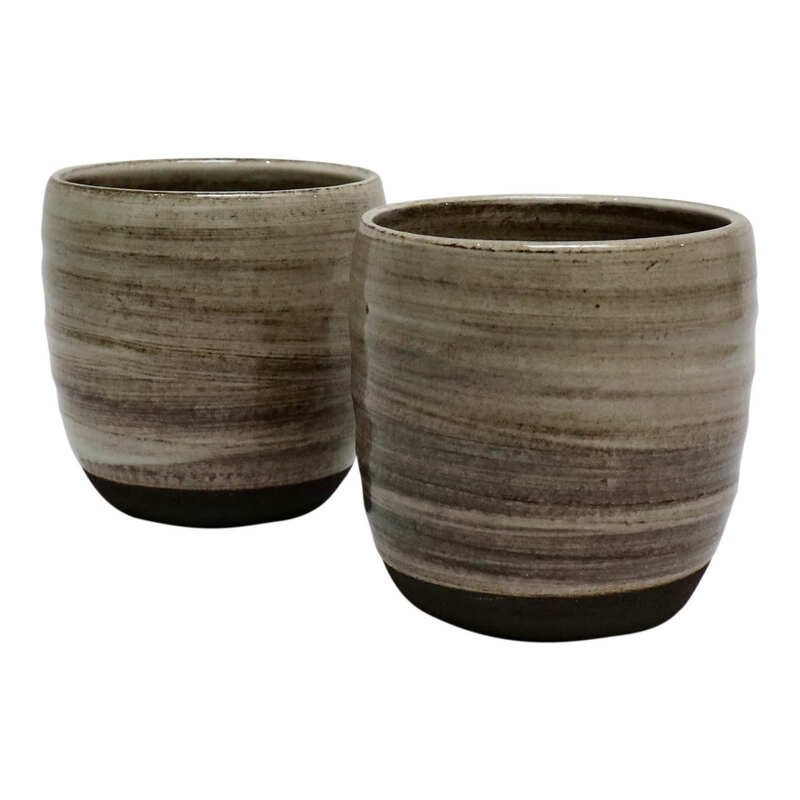 This simple yet stylish clay cup made out of porcelain and the use of coarse black clay helps to capture its beautiful simplicity & contemporary form. Exquisitely designed and handcrafted by the London-based potter, Miray Mehmet Fontanelli. The Collaborative Store in London, United Kingdom.